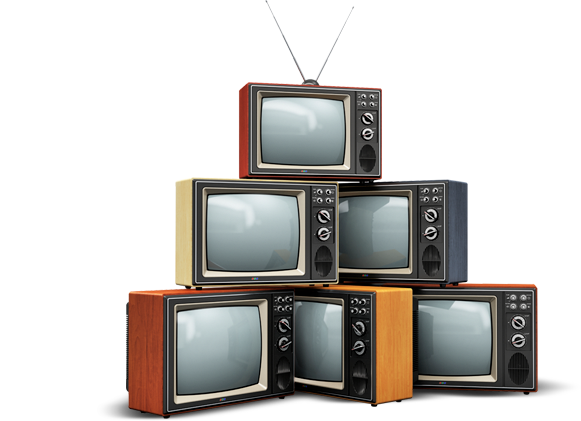 We take care of the junk so you don't have to. Read our service review at Thumbtack. You'll see why we are rated so high with customers in LA and Orange County California. Give us a call today! The service is excellent and the personnel I worked with are great. No request is out of the question and usually can be accomodated within the current budget and in a reasonable timeframe. Very responsive team and easy company to work with. 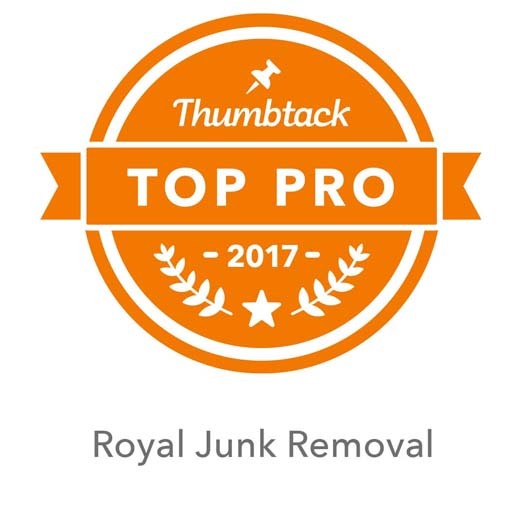 My experience in working with Royal Junk Removal was very much a positive one. Their professionalism was refreshing and I would welcome the opportunity to work with them again. Thank you for making the process a very pleasant experience. What sets Royal Junk Removal apart is their ability to carefully listen to each customer to discover their individual needs. They are always available and their services are immediate and produce tangible results. Thanks for everything.